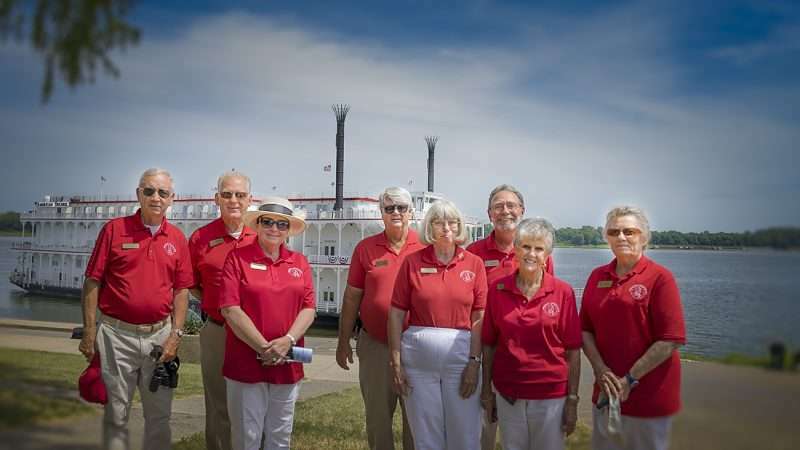 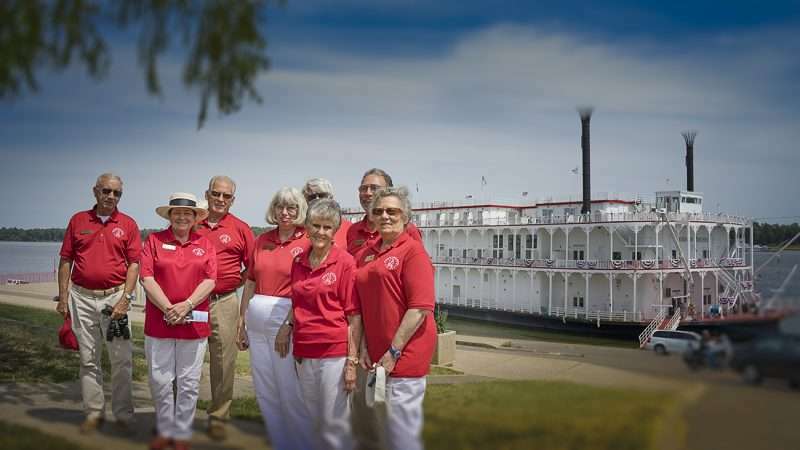 PADUCAH, KY – The new American Duchess riverboat made its first voyage to Paducah today on Aug. 25, 2017. 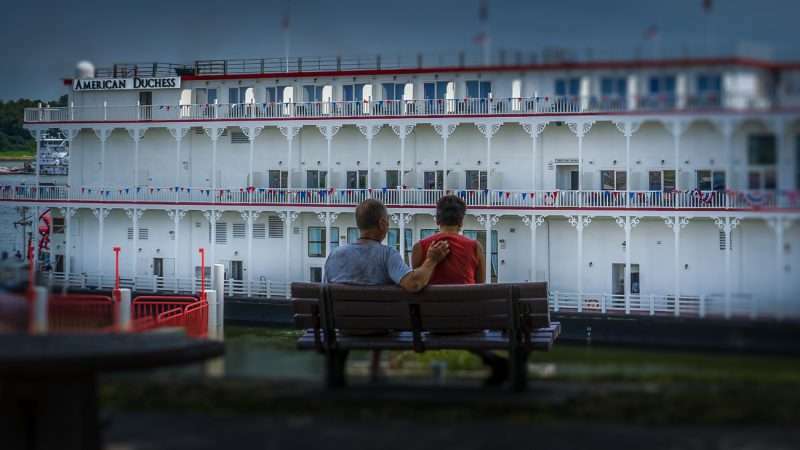 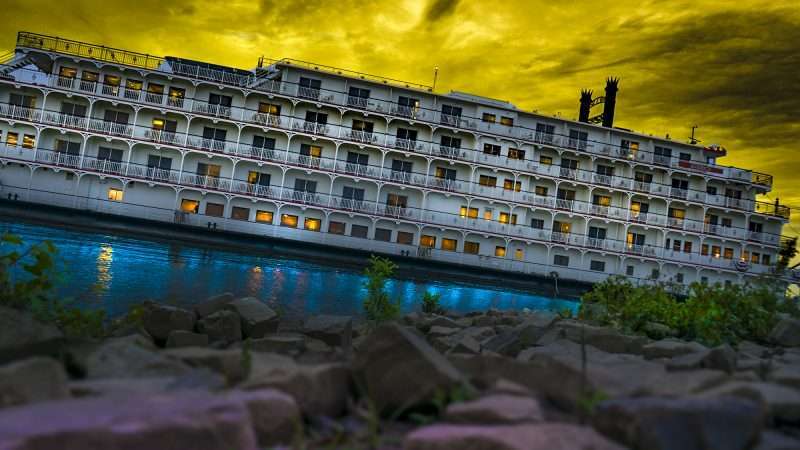 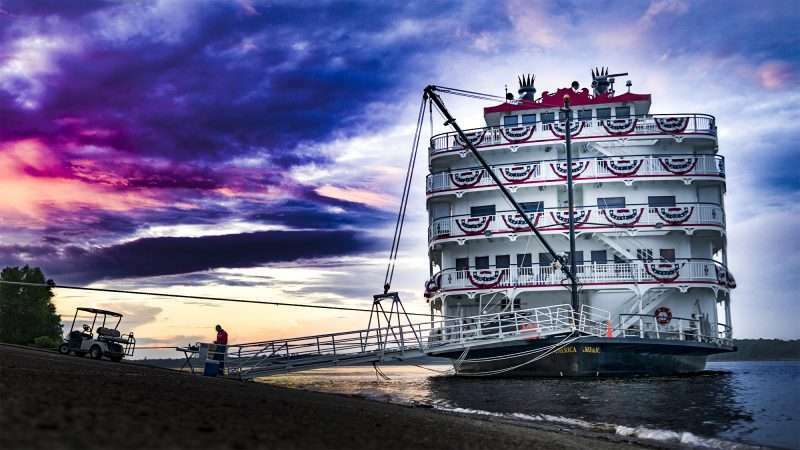 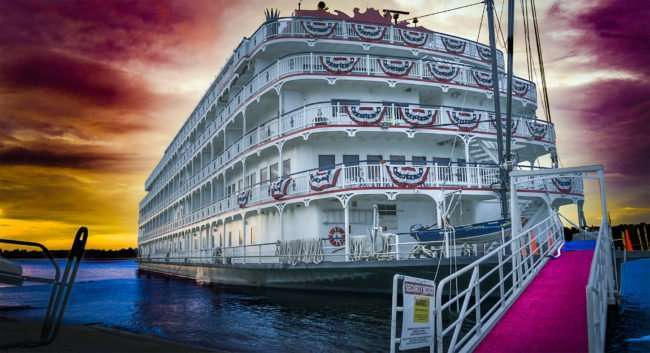 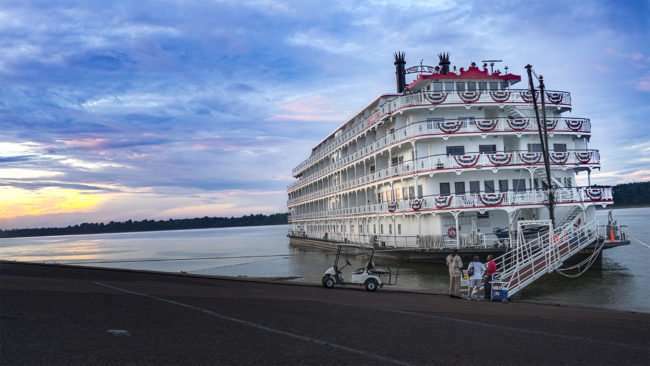 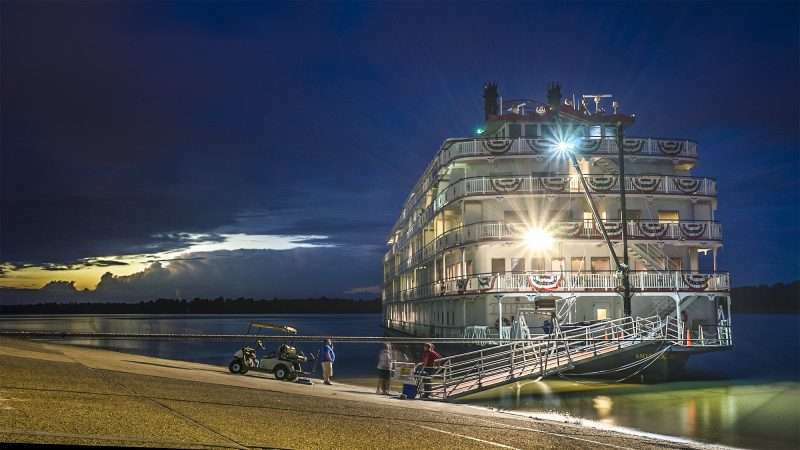 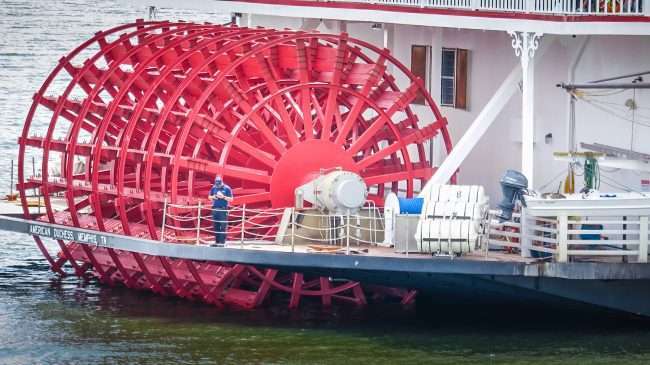 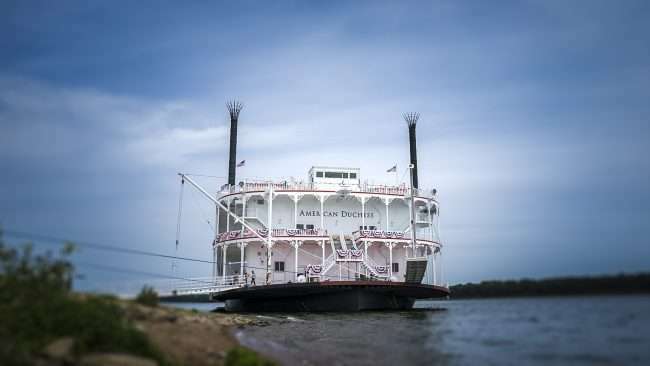 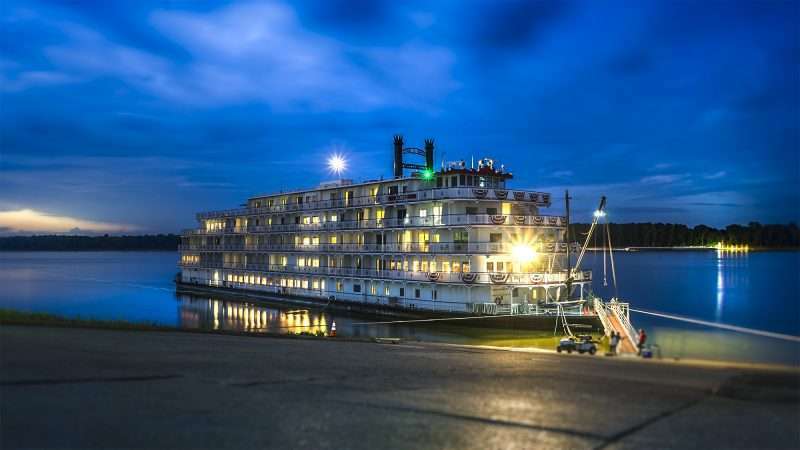 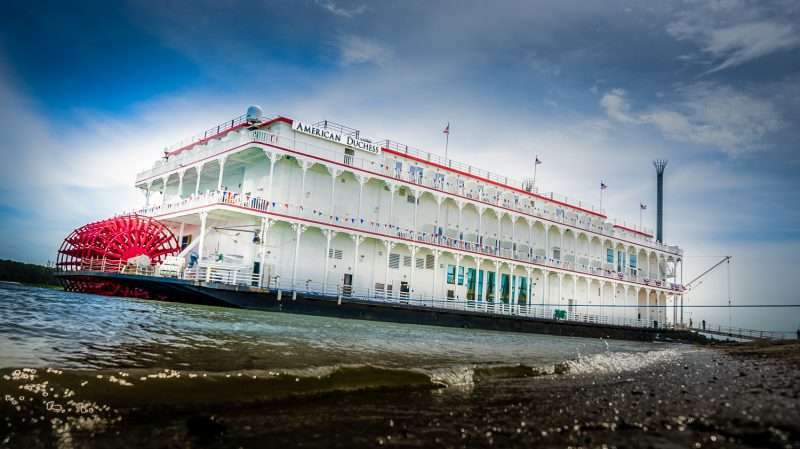 The ship, owned by the American Queen Steamboat Company, docked earlier this morning at Paducah’s downtown riverfront and sailed off without a hitch early afternoon. 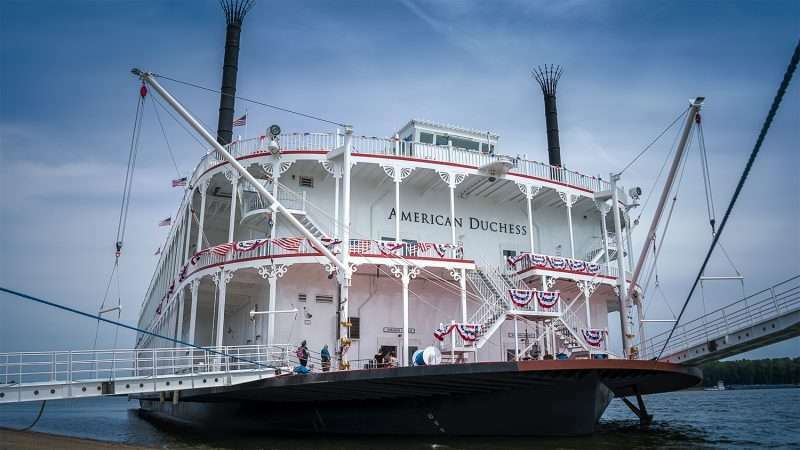 The American Duchess was officially christened by Marissa Applegate in New Orleans on Monday, August 14, 2017. 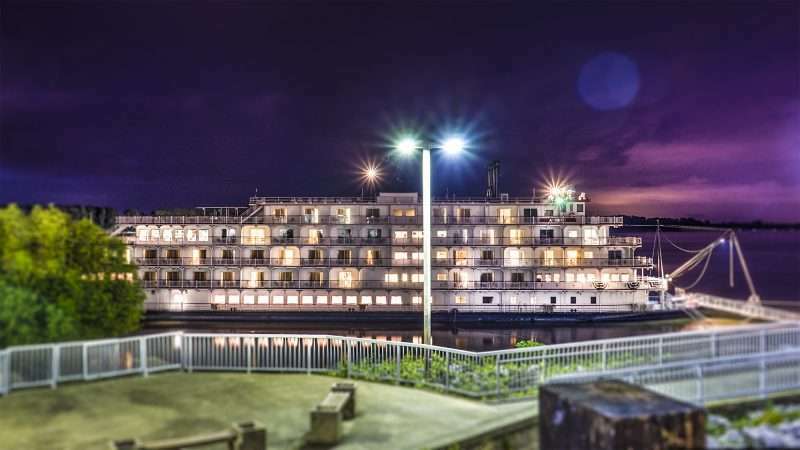 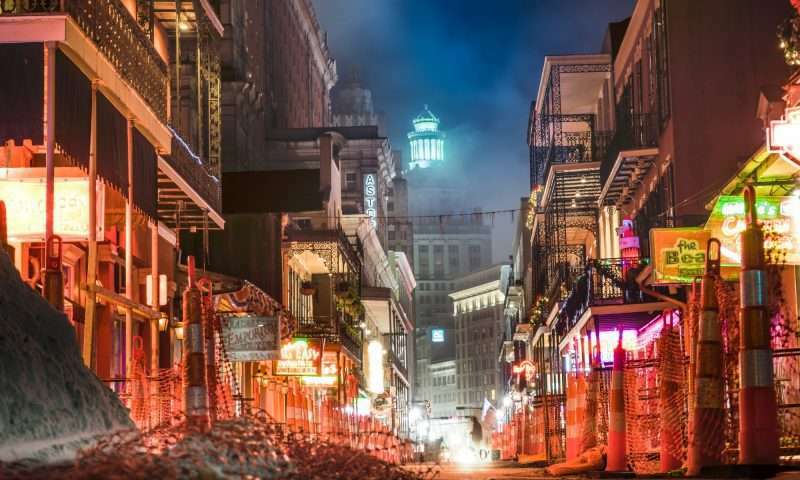 The ship is extravagant from bow to stern that happens to be the first all-suite riverboat cruise ship of its kind. 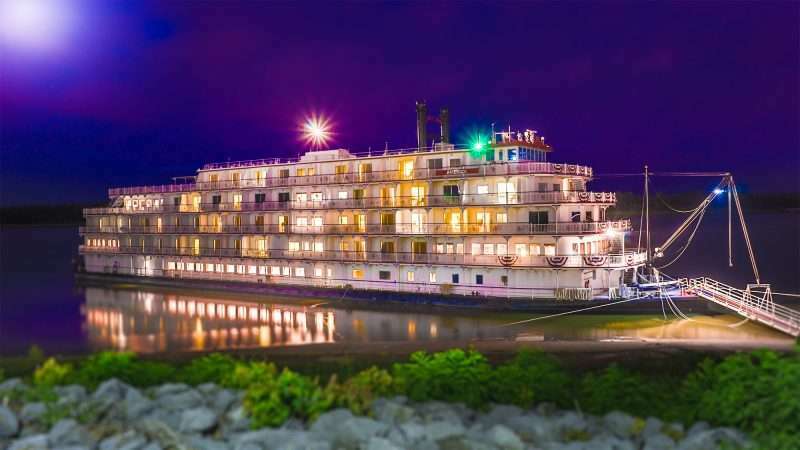 And the high-end cabins can accommodate 166 guests who will experience gourmet cuisine and world class entertainment throughout their cruise. The 1st floor is pure elegance with vaulted ceilings that climb two stories making it look more like a luxury ocean cruiseliner than a riverboat. 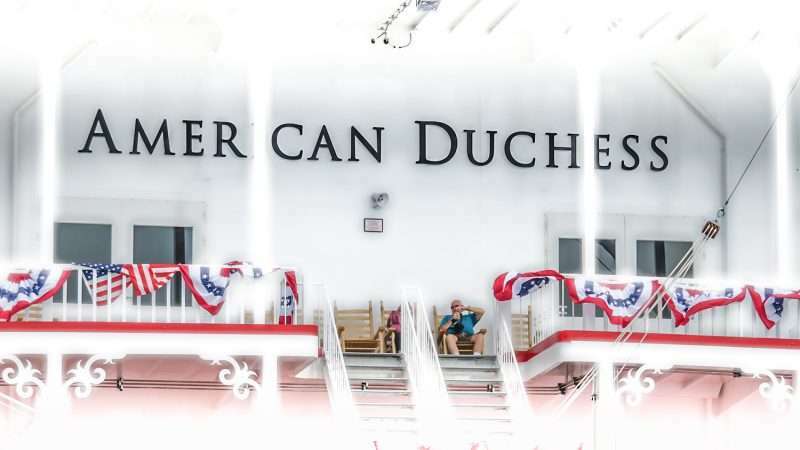 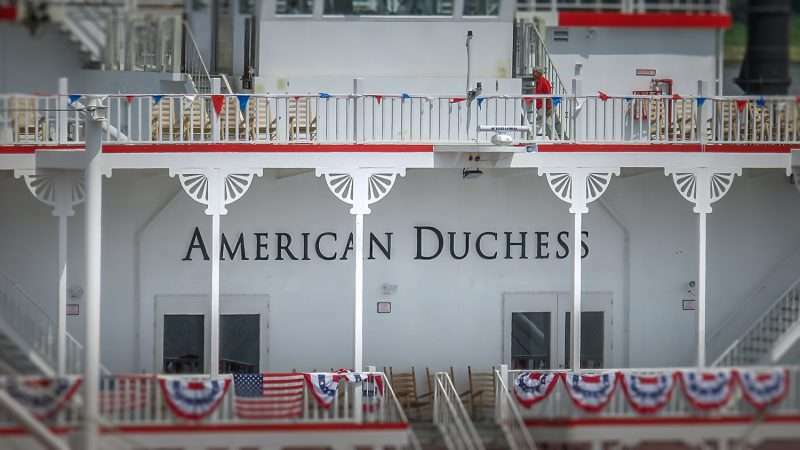 Read complete details regarding the American Duchess at the American Queen Steamboat Company. 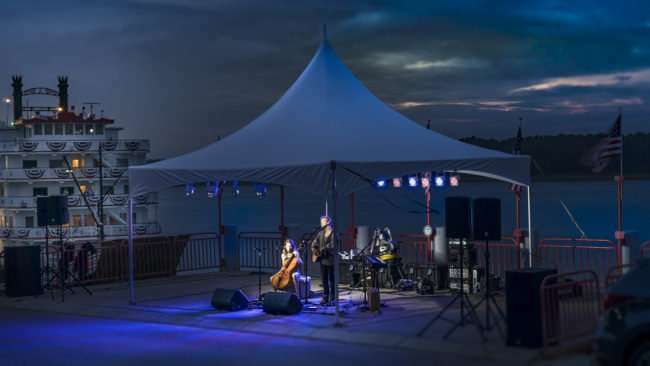 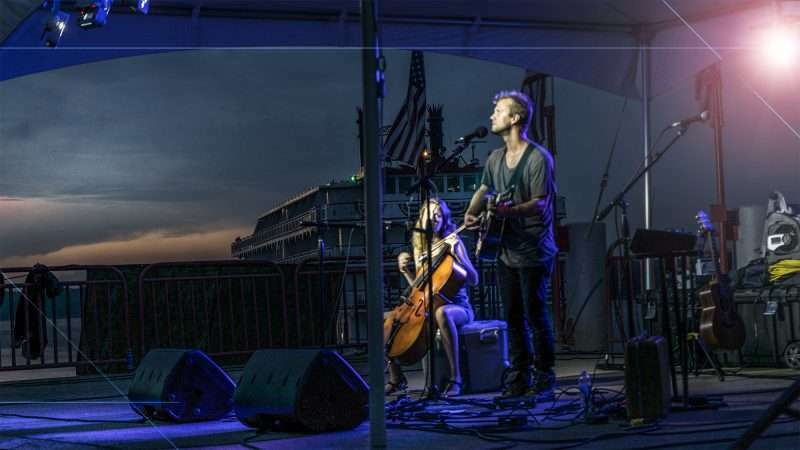 PADUCAH, KY – Andrew Ripp performed flawlessly last night on Wilson Stage with the Mighty Ohio River and the America riverboat cruiseliner as a backdrop. The night was beautiful with a slight breeze coming off the Ohio River while Ripp went through his favorite songs. 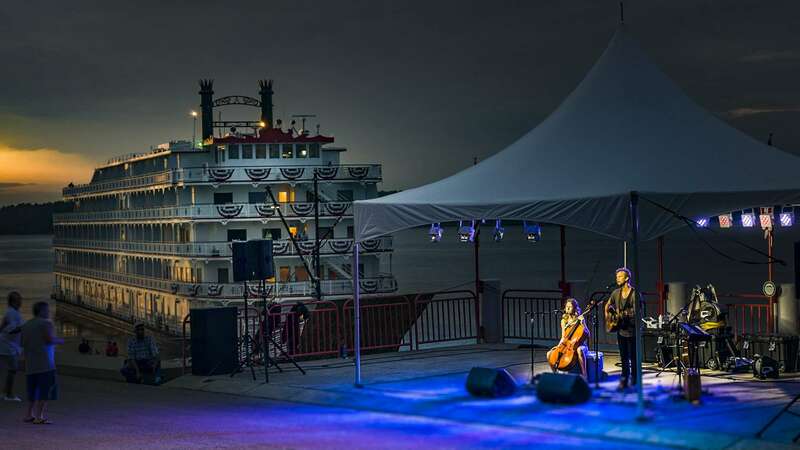 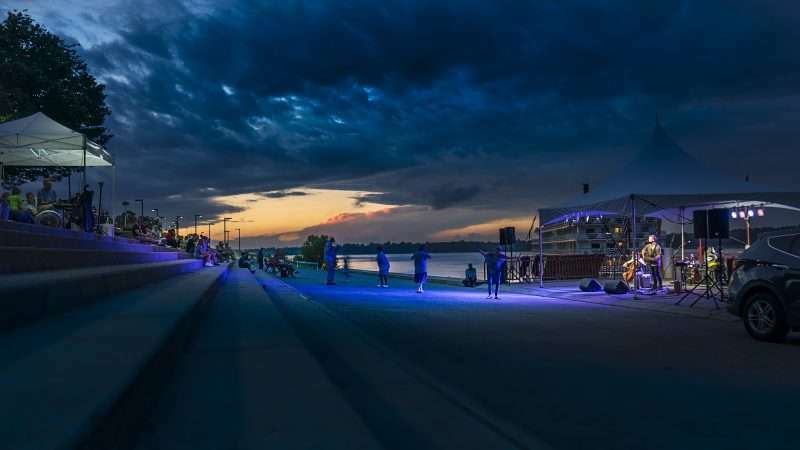 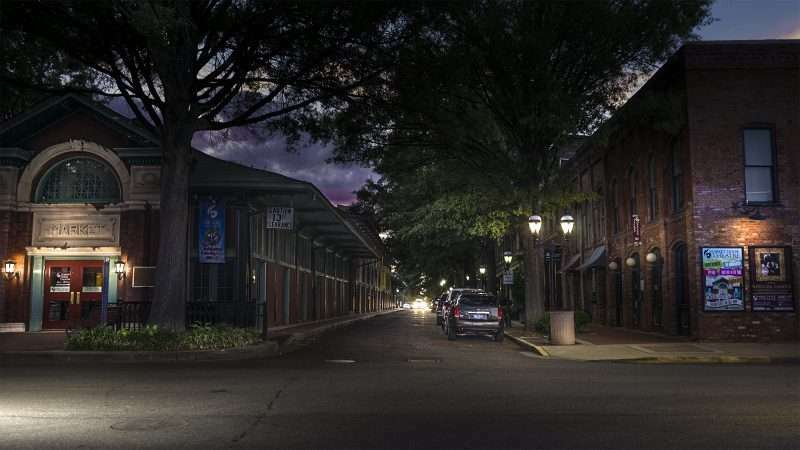 The music echoed over the floodwall into the streets of historic downtown Paducah attracting shoppers and the like to the jovial sounds of celebration. It was a wonderful performance; everyone enjoyed it immensely. 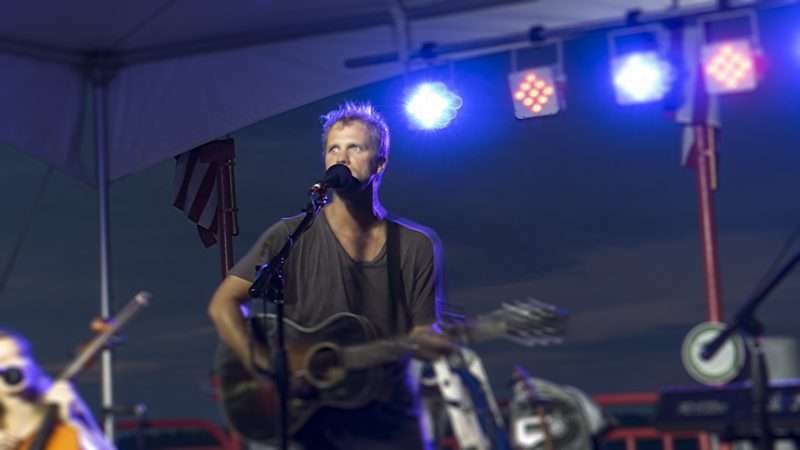 THANKS for coming out folks! Haven’t played in Kentucky since 1996 & that was with my travel baseball team 😉 I was just a little dude back then & had absolutely no idea I would be interested in music one day. 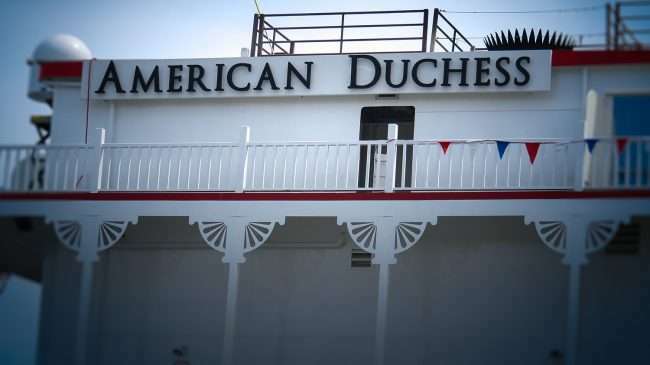 I thought I was gonna be a pro baseball player. 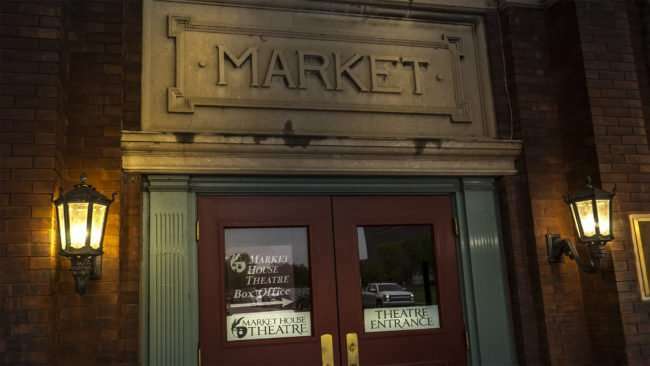 I remember they nicknamed me “spaz”. Truth be told, I never liked that nickname. I found it to be too literal & I like a little more color in a nickname. I would have much rather “Fishbone” or something w/ a bit more pazaz. Anyhoo, t’was a splendid evening & I look forward to the next one. 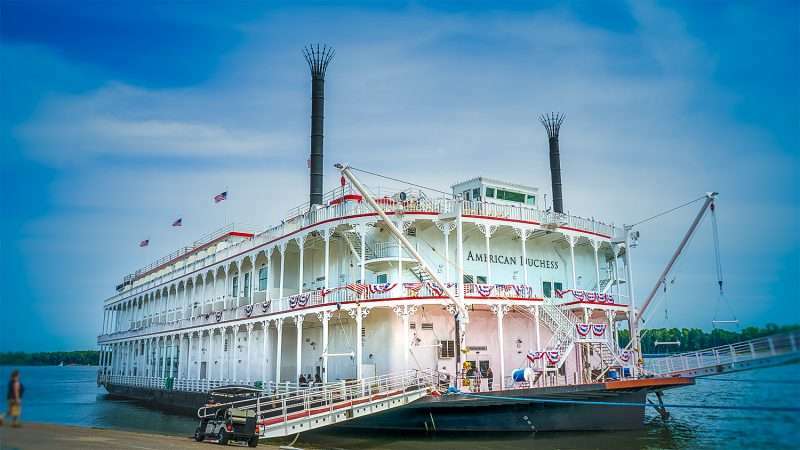 The America is a small riverboat cruise ship launched in 2016 by American Cruise Lines. This state-of-the-art paddlewheeler can carry up to 185 guests with luxurious amenities from bow to stern. 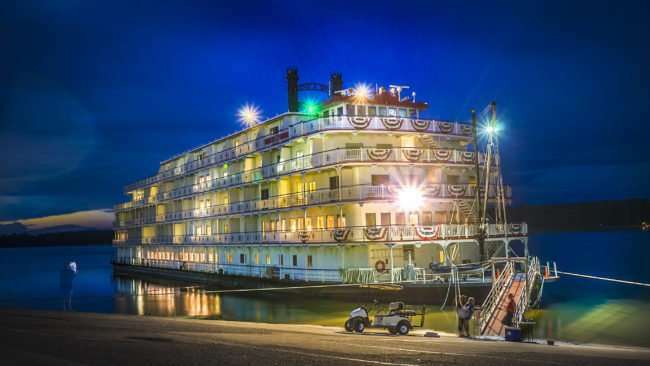 The America is one of many ships that dock at the Port of Paducah for the day. 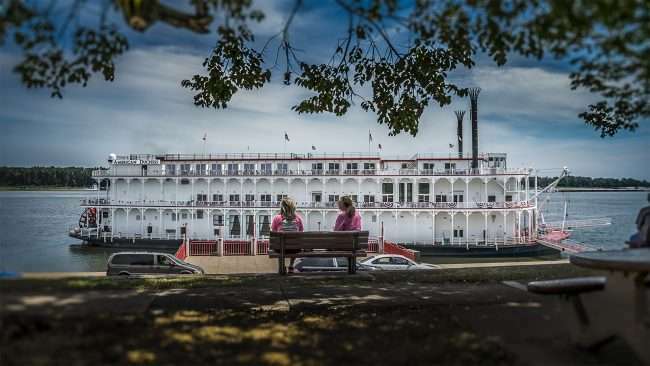 This gives tourist ample time to enjoy all the locally owned boutiques, specialty shops, restaurants and cafes along the riverfront in downtown Paducah. 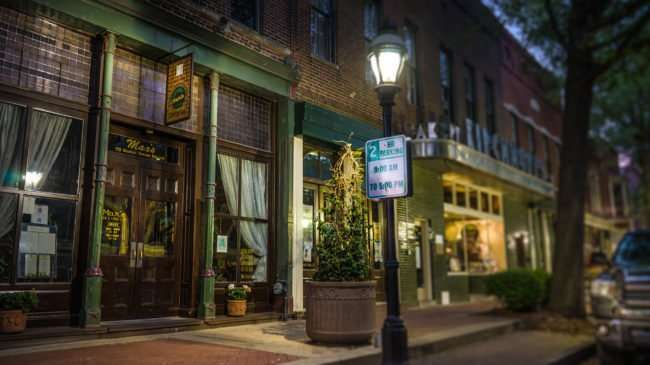 PADUCAH, KY – Max’s Brick Oven Cafe is an upscale eatery, with Executive Chef Lisa Murphy-Jones at the helm, located on Market Square in beautiful downtown Paducah, KY. The menu features assorted pastas, thin-crust pizza, grilled steak, brick oven salmon, Greek Chicken and so much more. 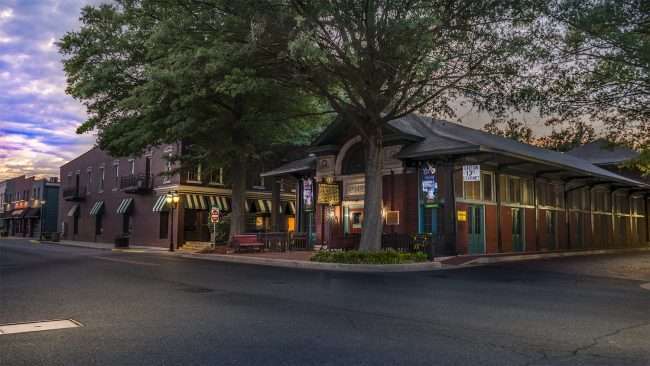 The dessert menu is created in-house known to satisfy even the most sophisticated palates. 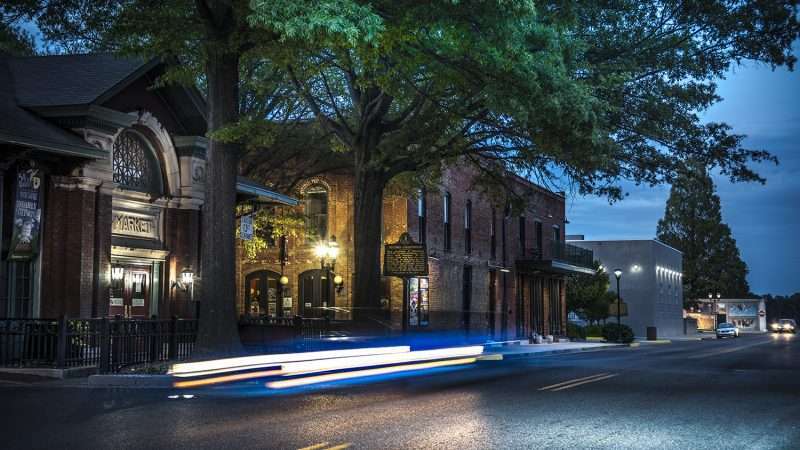 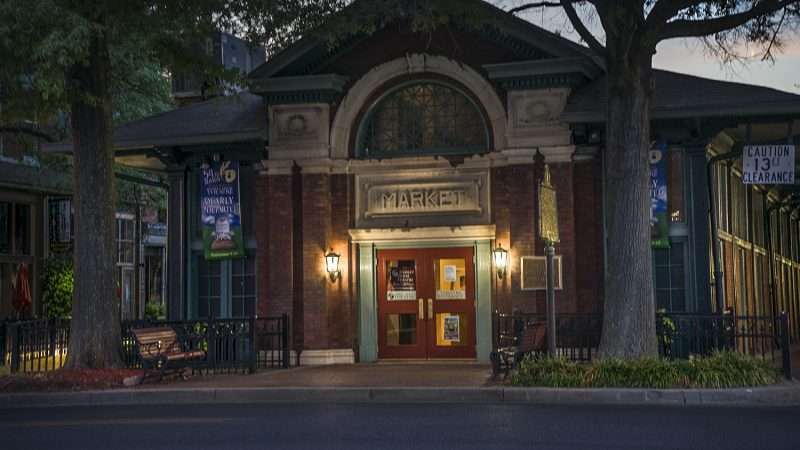 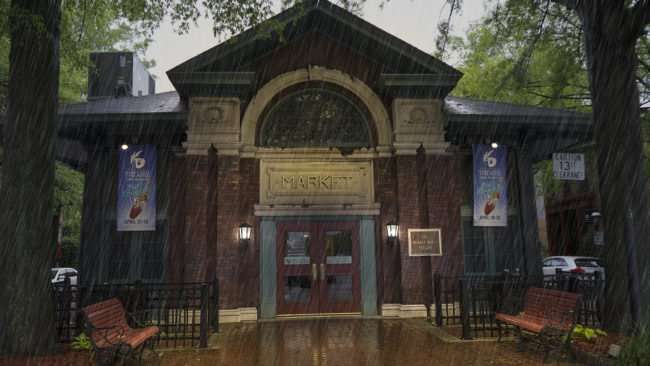 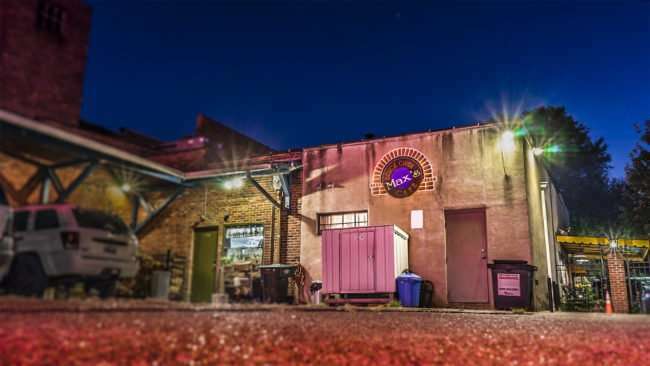 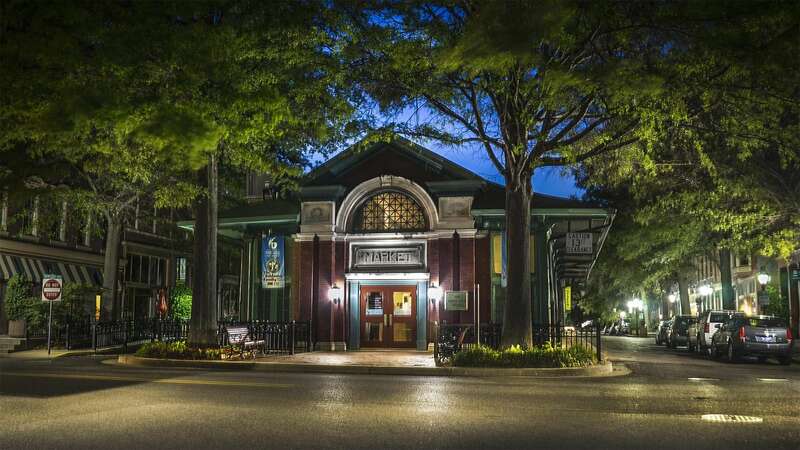 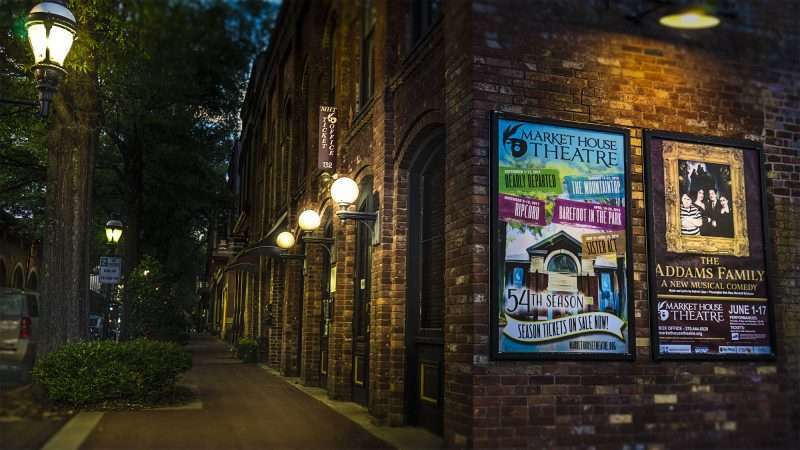 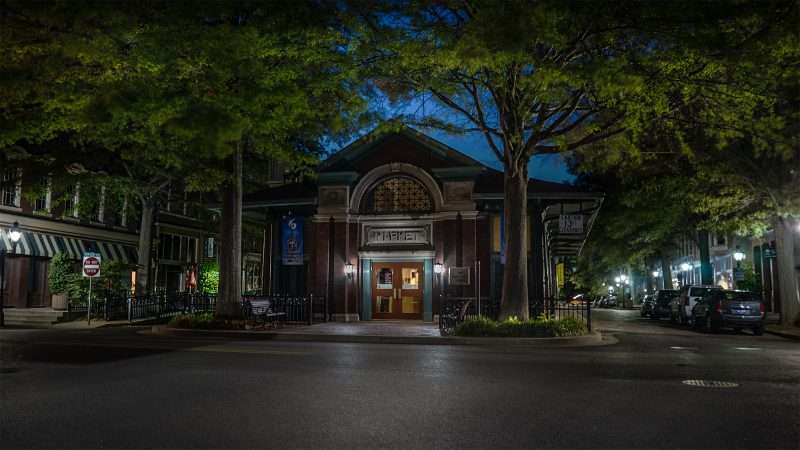 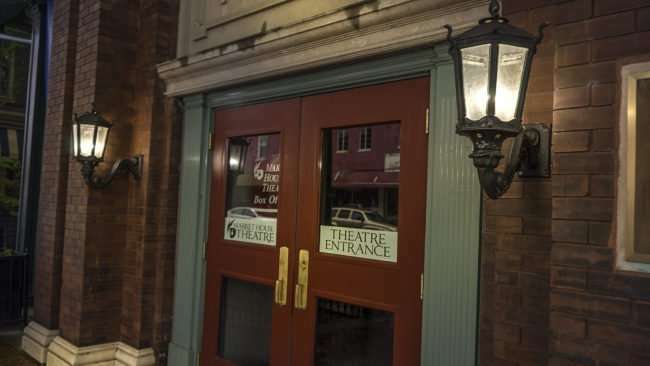 PADUCAH, KY – The Market House, built in 1905, provides the community with a rich cultural center that houses an art gallery, an event center, a museum and a performing arts theater located in the heart of downtown Paducah. 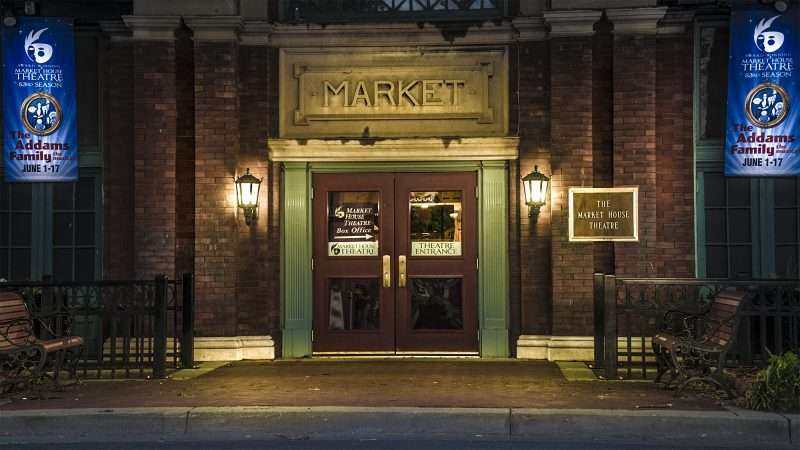 Up until the 1960s, the Market building was a bustling plaza filled with local produce vendors and various merchants selling their goods. 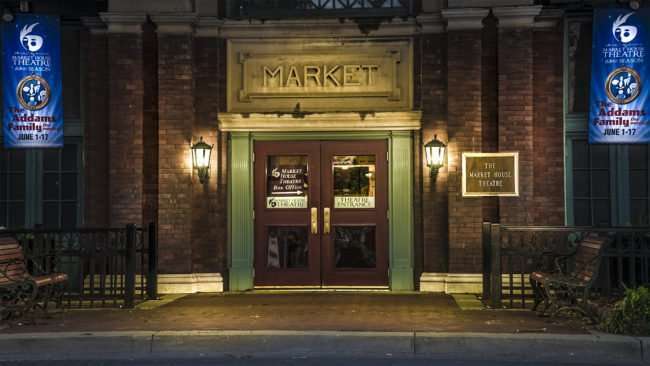 Today the building continues to be a local icon and landmark nestled across the street from many locally owned businesses that include gems like Kirchhoff’s Bakery & Deli that opened in the 1800s, a family owned shop now in its 5th generation. Curls & Cream featuring rolled ice cream opened on July 1, 2017 just down the street on Market Square.